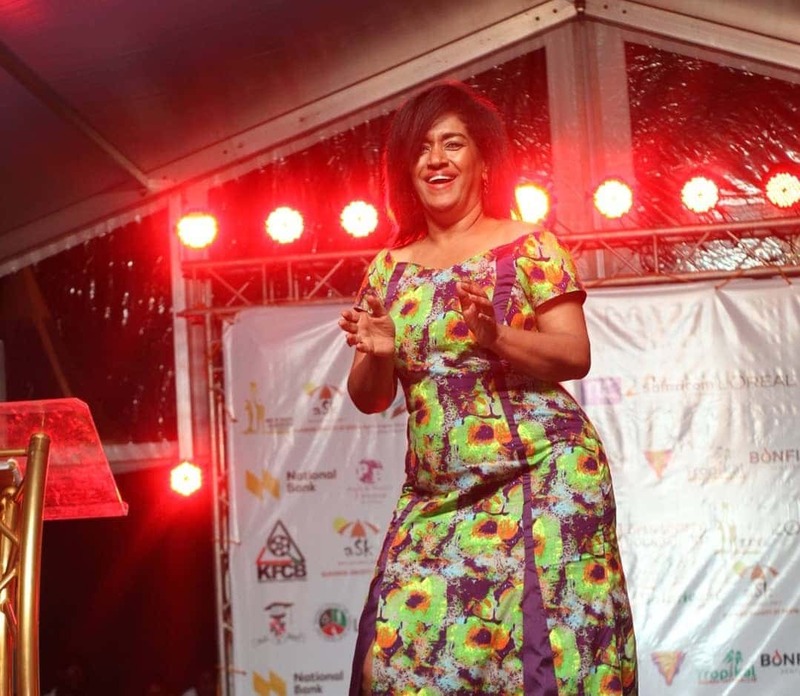 Nairobi Woman Representative, Esther Passaris entertained revelers at the Mr and Miss Albinism East Africa pageant held over the weekend. Ms Passaris got down to Navy Kenzo’s collabo song with Diamond Platnumz, Katika, as people cheered her on. The Nairobi woman rep was not scared to show off her dancing moves. She then continued with her ‘slay queen campaign’, saying that she needs to teach all the national assembly members’ female partners how to slay, so that when parliament comes back from recess in February they will vote for the gender bill. Nairobi Women Rep @estherpassaris shaking what her mama gave her. Anaweza ama bado?